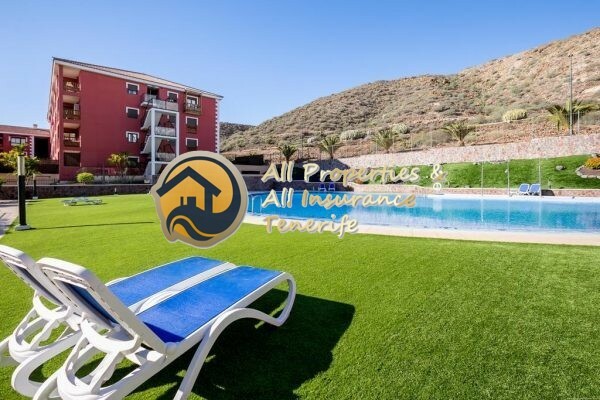 All Properties Tenerife have an extensive database of clients from many different countries, looking for various property types and investments. We do not believe in just advertising a property just to make our website look full, we want to advertise for our clients in order to achieve a sale as quickly and efficiently as possible with the maximum return on their investment. As a professional company, All Properties Tenerife offer a comprehensive bespoke package for all our clients who instruct us to sell. This includes an appointment to visit you and your property to take a selection of high quality photographs for advertising and promotion. This meeting also allows us to introduce ourselves and provide a more personal service giving us the opportunity to get as much information as possible to help us market your property for the best possible results. 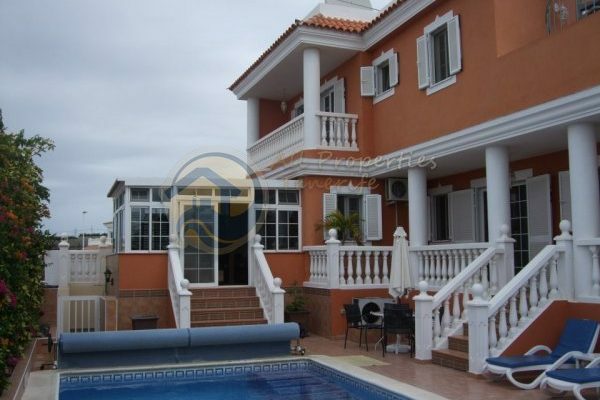 All Properties Tenerife carry out a large number of appraisals every week, using our experience and extensive knowledge of property prices in Tenerife. We also work with all the main “Tasadores” (valuers) to keep us up to date with the current trends and prices ensuring an accurate assessment of market values. Once we have taken all the relevant photographs and details of your property, it will then be marketed in a number of different ways. 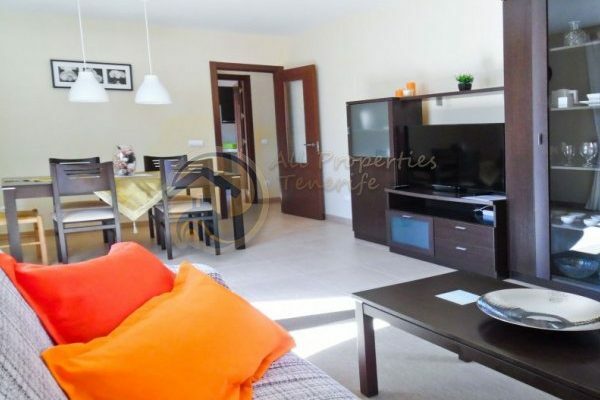 We have our own website allpropertiestenerife.com which has many visitors and generates a large volume of clients browsing our up to date portfolio of properties. 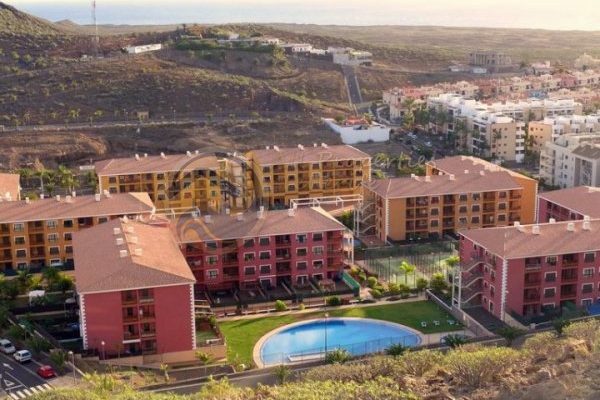 As well as this, All Properties Tenerife have a number of generators in the UK, Europe and Russia whom we collaborate with ensuring high quality, qualified clients visiting Tenerife with the sole purpose of viewing and buying property. Locally, we use popular newspapers to advertise the properties we have for sale giving us the maximum exposure for residents and tourists in numerous languages. 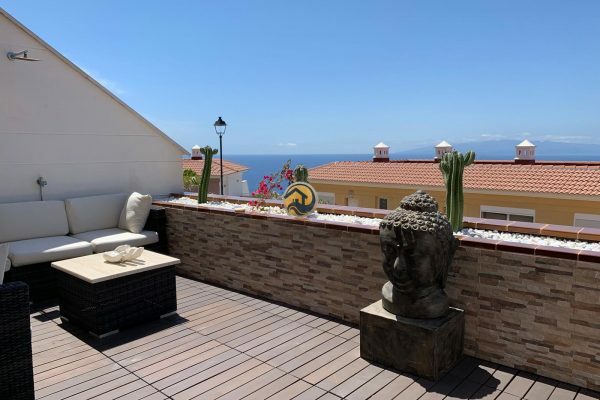 The selling of your property is only achievable if we work together in partnership so clients selling through All Properties Tenerife, will need to provide us with certain documentation in order to help the process run as smoothly as possible once we have a buyer in place. We will require the following documentation which we will be happy to help with should you require. When we have a client who is interested in viewing your property, one of our staff will call you for an appointment to view. We would ask that you try and be as flexible as possible when trying to meet us, as we like to work in a very organised and professional manner, especially on the day we tour the client. 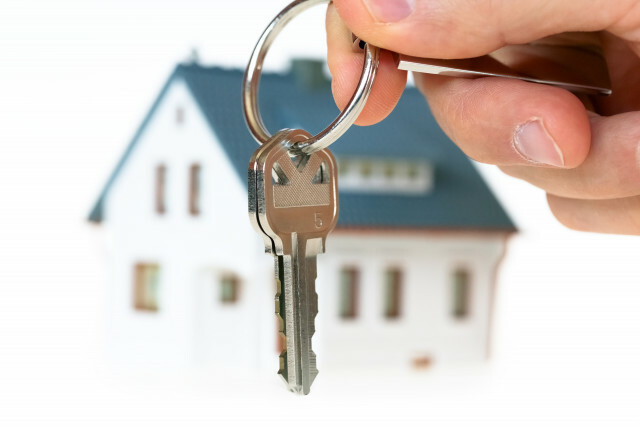 In the event of you being unable to meet our staff it is advisable to leave us either an alternative contact number or a set of keys so we have the maximum chance of gaining access to your property. At all times, we shall protect your interests and aim to provide the ultimate experience for all parties concerned. Please contact us at to make an appointment for our appraiser to add your property to our exclusive portfolio.